I won! Here is the official announcement. 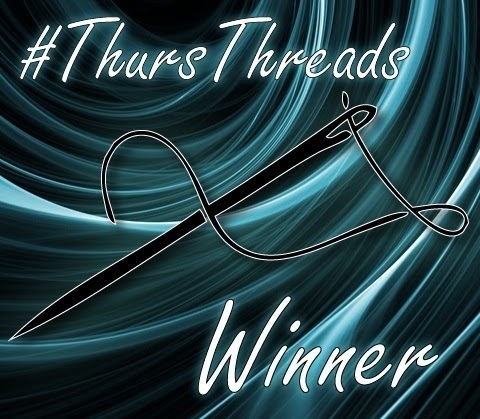 #ThursThreads is an odd flash fiction compo, because a line chosen from the previous winner is chosen as the prompt for the next competition. This week, the phrase “That wasn’t really the worst of it.” is it. Whoever she was, she had been medically trained. I’d given blood many times – civic duty and all that – but her handling of the hypodermic was exquisite. In and out with a quick swipe of alcohol. No venous bruising. My silent captor slipped the rubber tube tourniquet through the arm restraint, taped some cotton wool over the puncture wound, then inspected her watch and made some notes on an Android tablet. A geek then. No iPad. Something to use to connect to her. “Not an Apple fan then?” I smiled as empathically as I could, tied to a gurney. “Please don’t attempt to engage my sympathetic side, because I had it surgically removed. Now, I’m going to ask you for some observations as the injection takes effect.” She picked up her tablet expectantly. My grin dropped to the floor, and rolled away under the trolley somewhere. “Which… one?” I asked, totally sure she was not joking. I was not sure I wanted to know.